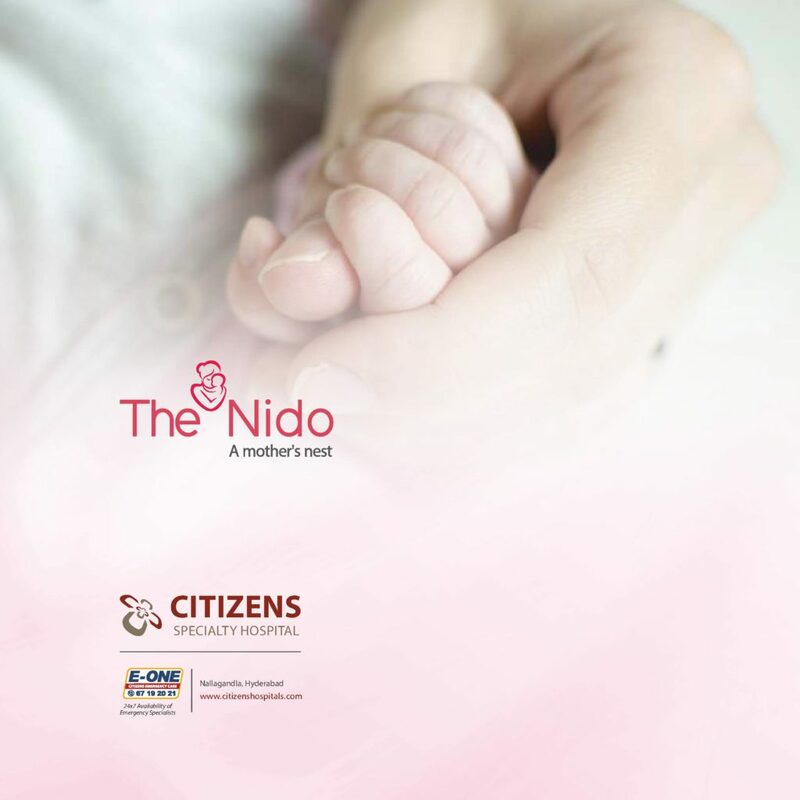 The Nido – Obstetrics, Gynecology & Pediatrics, from Citizens Specialty Hospital, is a place where to-be mothers truly belong, a sanctum that loves them back unconditionally, a nest that envelopes them with a sense of security, warmth and care. Right from the time of discovery to delivery. 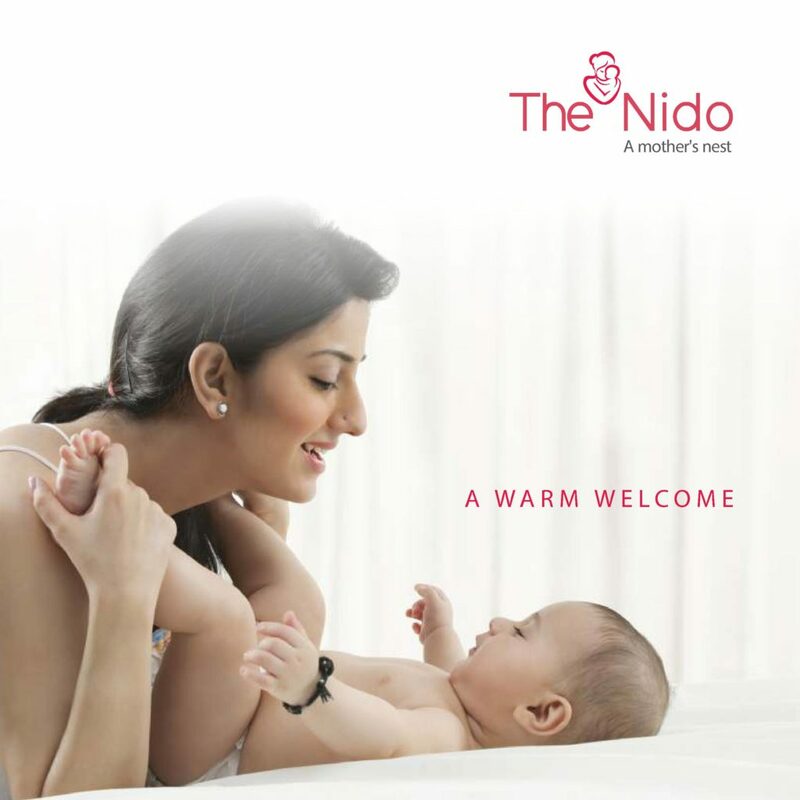 Our philosophy towards childbirth is that of compassion, encouragement and support. As a full-service Birthing Centre, we establish a relationship with the new parents from the very first time they walk into our premises. 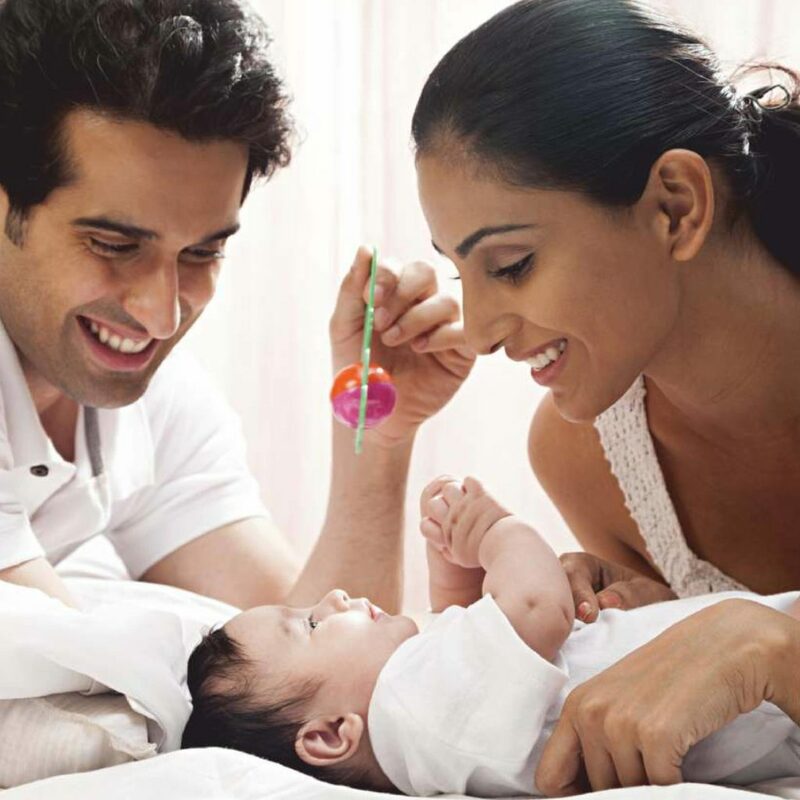 Our caring doctors, birthing specialists and nursing staff, adopting a personalized approach, ensure that the overall experience is comfortable, safe and designed just for you. 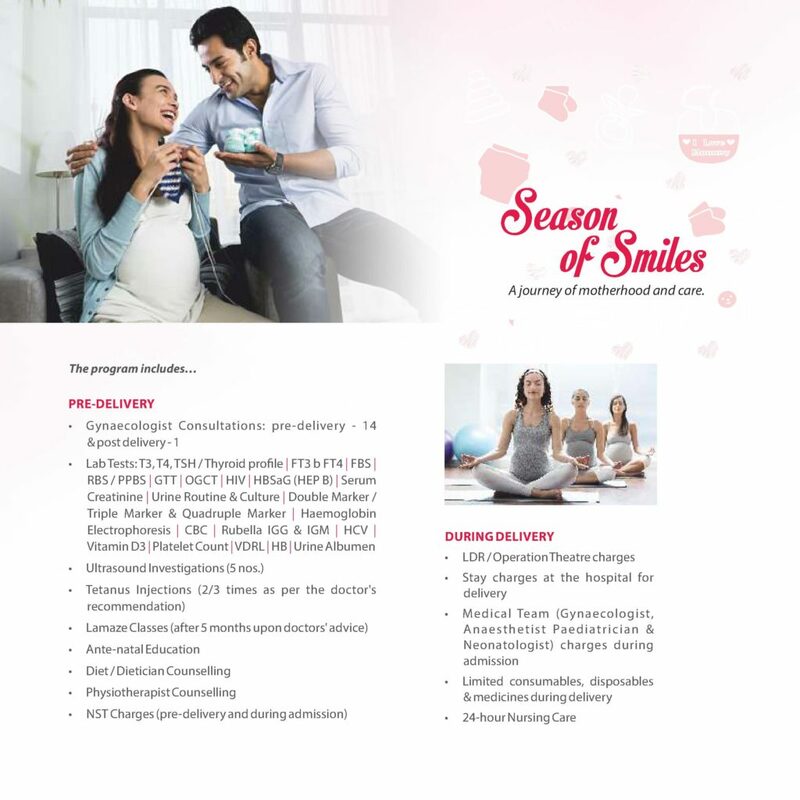 To cater to the special needs of expecting mothers, we have created ‘Season of Smiles,’ a unique program that offers 9 months of dedicated care -from pre-delivery to the due date and 3 months’ after the delivery. A one stop solution for all birthing needs that ensures a pleasant, comfortable and all-encompassing journey towards childbirth.